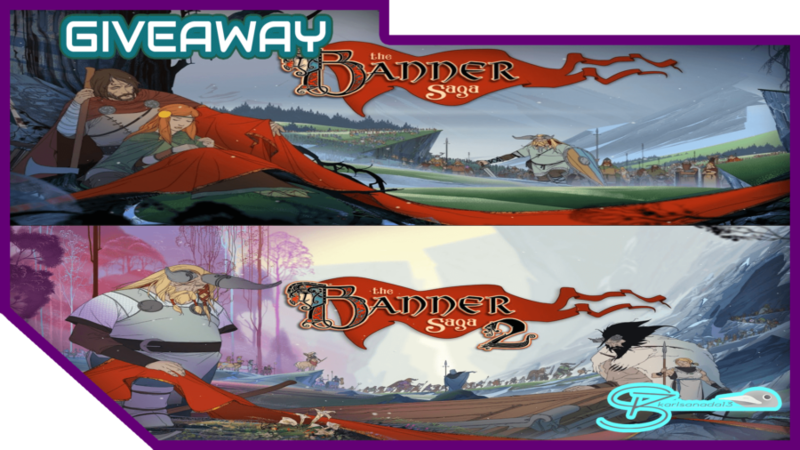 We are giving away The Banner Saga and The Banner Saga 2! The giveaway will run from October 28, 2017 to November 10, 2017! The Banner Saga and The Banner Saga 2 are developed by Stoic Studio, and these two are being published by Versus Evil. It has gained a lot of praise from fans, especially those who love Tactical RPG. The art style looks amazing, especially if you like paintings, the lore is overwhelmingly good and it keeps you intrigued until the end of the game. I’ve chosen these two games to support the indie game dev as they develop the last game of the trilogy, which is expected to be released early 2018. The Escapists: Complete Edition Heading to Nintendo Switch this Month!